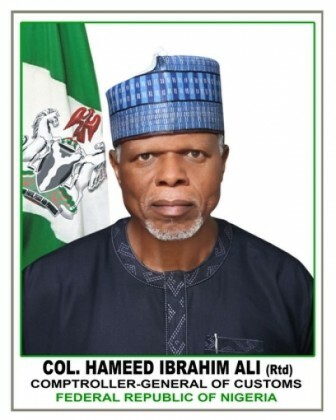 The Kano/Jigawa Customs Area Command generated N5.9 billion as revenue in the first half of the year, the command’s Area Comptroller, Mr Yusuf Abba-Kasim, has disclosed. Abba-Kasim, who made the disclosure while briefing newsmen in Kano on Friday, said the figure represented 59.35 per cent of the total revenue the command targeted during the period under review. He said that the command made 108 seizures during the period. He listed some of the contraband seized to include foreign rice, vegetable oil, spaghetti, second hand clothes and used tyres, among others. The comptroller said the duty paid value (DPV) on the seized contraband was N58.8 million. He called on men and officers of the command to rededicate themselves to duty to curtail smuggling. “I want to use this opportunity to appreciate our stakeholders for their cooperation, without which this unprecedented achievement would not have been possible.